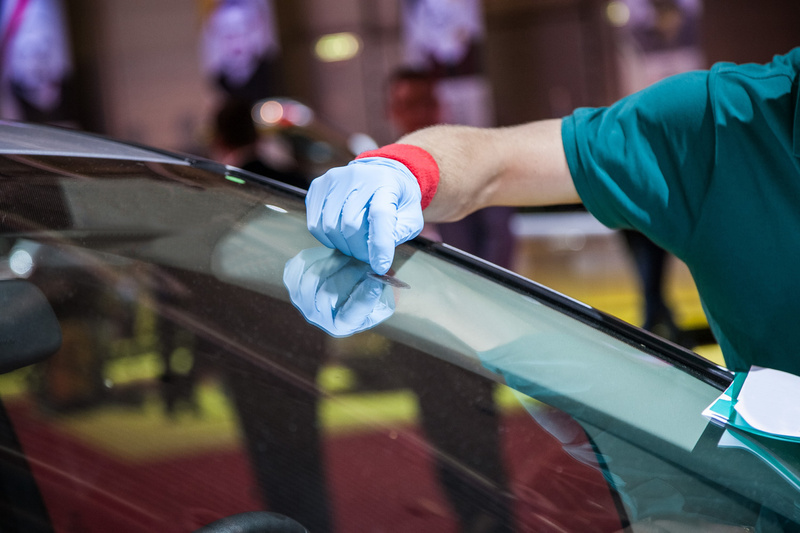 Windshields are an essential safety feature of your vehicle due to its role in providing structural strength to your car, making auto glass repair a must-have. At Lehner’s Collision, we can have you back on the road in no time, whether your windshield is scratched, leaking, chipped or broken. Allow us to make the necessary repairs to ensure your safety behind the wheel. Lehner’s Collision provides auto glass repair services on all automobile makes and models, foreign or domestic. We also provide windshield services for light-duty trucks, cars, vans and SUV’s. We will have you back on the road in no time. Not sure if you want to spend the money to replace your windshield because you think it will be too expensive? Stop by or call us today to get a free quote on all of your auto glass repair needs! We look forward to working with you.